The video wasn’t posted in error. 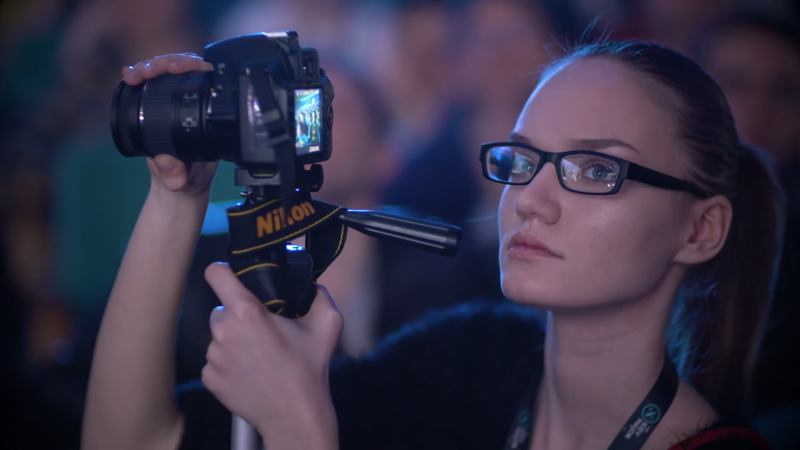 The upload to YouTube and later Reddit comments from production studio PGL confirmed that “Girls of Kiev” was indeed intentional, and not just one creepy cameraman’s B-roll. Update [6:31 p.m. ET]: It appears the video has been pulled from PGL’s YouTube channel. On Reddit, PGL spokesperson “DarkPGL” seemed nonchalant in his response to critics. The bottom line is that literally every single woman I’ve talked to in the Dota community deals with some kind of discrimination and just wants to be treated like a normal fan. We don’t expect trolls or simple-minded dota players to change, but at the very least we do expect and hope that major organizations (hello, PGL handles some of the biggest Valve events) to not encourage or condone this kind of treatment. It’s in your best interests for this community to grow and not chase off potential new fans, so next time please think this through more. I do not speak for women as a whole, but I can certainly tell you that this video made me feel very, very frustrated as I am working very hard to try to get more women into this game and be treated fairly. My heart is heavy to see women like myself put on display as a side-show or special feature, it really makes you feel like a second class citizen. Several other pros and analysts voiced their disdain as well. In a conversation with Peachy, she told me that while there have been some predictably vitriolic comments, most of the response she’s seen has been in support of better inclusion and representation than what this video represents. For her, representation is about seeing women participating as fans, rather than singled out solely due to their gender. We’ve reached out to PGL for comment, but at the time of publishing they had not replied.